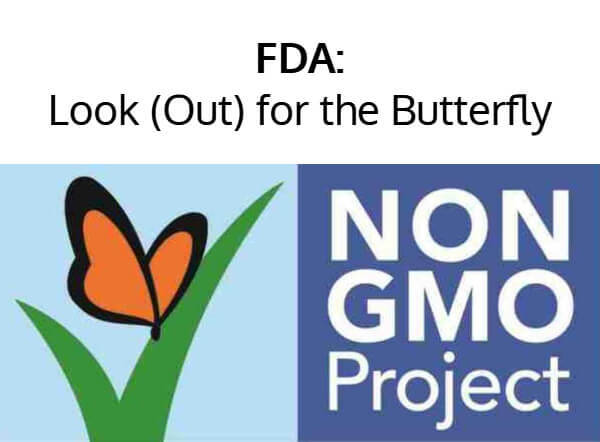 The Non-GMO label may see its ubiquitous butterfly wings trimmed, according to a new guidance document from the US Food and Drug Administration (FDA) aimed at promoting accurate food marketing practices. 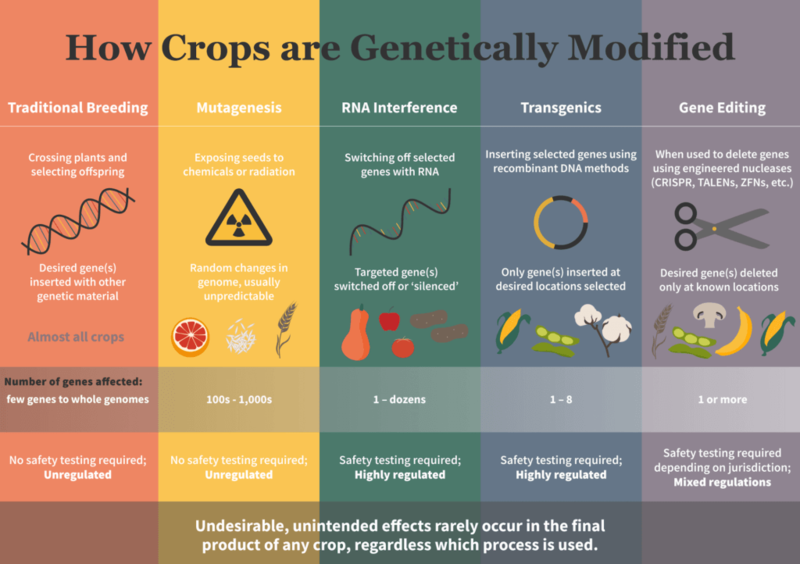 In late March 2019, the agency released a set of recommended guidelines detailing how non-GMO and GMO-derived products should be labeled in order to comply with federal law. The update only “represents the current thinking” of the FDA on the issue and compliance with the new guidance is voluntary. But the agency identified specific kinds of information commonly found on non-GMO labels as “false or misleading,” suggesting the FDA wants food companies to rethink their marketing strategies. The clarification also may open the door to legal challenges of companies using non-GMO labels that can be seen as deceiving to consumers. Varieties of everything from beer to breakfast cereal are marketed as non-GMO in grocery stores across the US. That includes thousands of foods that do not have a GMO versions on the market, including salt, raisins and tomatoes. 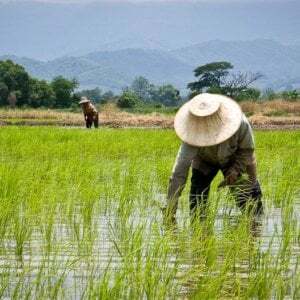 The Non-GMO Project, the organization behind the most popular voluntary labeling scheme, claims to represent over $22 billion in annual sales and approximately 50,000 verified products for 2,500 brands. For the most part, those who embrace non-GMO labeling, many of them committed organic food advocates, share the same fundamental animosity toward so-called genetically engineered foods. Some, like the organic industry group Just Label It, also argue that the labels promote “transparency in our food system.” Many farmers and scientists argue just the opposite, saying that such labels promote confusion and the misleading belief that non-GMO products are safer or more nutritious than their genetically engineered counterparts. “They are exactly the sort of deceptive and misleading labels Congress was intent on prohibiting,” Val Giddings, a geneticist and senior fellow at the ITIF, told the GLP by email. ITIF petitioned the FDA “….to issue a regulation prohibiting the use of the term ‘Non-GMO’ on consumer foods and goods and requiring distributors to omit any ‘Non-GMO’ term or claims on their labeling.” The federal agency did not respond to the petition at the time, but the updated guidance document indicates the FDA may have heeded ITIF’s concern. The term ‘free’ conveys zero or total absence….FDA recommends that manufacturers not use food labeling claims that indicate that a food is ‘free’ of ingredients derived through the use of biotechnology…. The “O” in the acronym ‘GMO’ refers to the word “organism.” Most foods do not contain entire organisms (foods such as yogurt that contain microorganisms are exceptions)….In light of potential confusion regarding the meaning of the acronym “GMO,” FDA encourages manufacturers to consider the use of other….statements…. 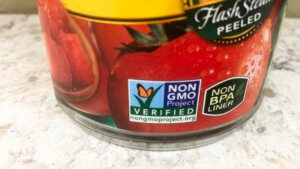 The FDA went on to explain that these labels imply non-GMO products are completely GMO free, which is incorrect according to attorney and GLP board member Drew Kershen, professor emeritus at the University of Oklahoma College of Law. Non-GMO Project verified products can contain genetically engineered ingredients ranging from 0.9%-5% of the finished product. 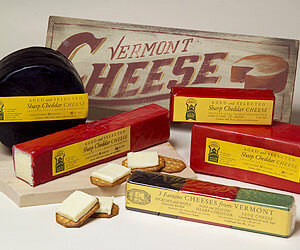 But the project does not advertise this legal loophole to consumers, which the FDA fears could be misleading. 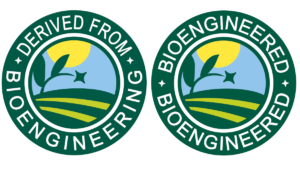 In place of “non-GMO” and “GMO free,” the federal agency suggested food companies use phrases such as “Not bioengineered” and “Not genetically engineered,” echoing the labeling structure being put into place by the Department of Agriculture. Labeling may be misleading if it makes or suggests certain representations, or if it fails to disclose facts that are material in light of representations made or suggested about a food …. 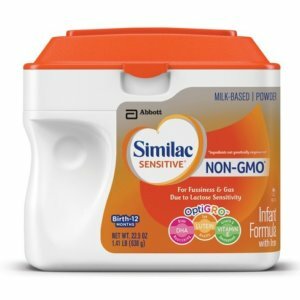 [A] statement in food labeling that may be false or misleading could be the statement “None of the ingredients in this food is genetically engineered” on a food where some of the ingredients are incapable of being produced through genetic engineering (e.g., salt). Many products brandish various non-GMO labels, including eggs, green beans and walnuts (among many more examples), which don’t have genetically engineered equivalents on the market. 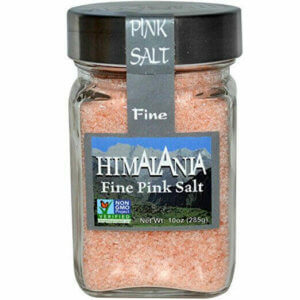 Some of them, like the FDA’s example of salt, don’t contain any DNA whatsoever. Advertising a product that contains no DNA as “non-GMO” is misleading. Henry Miller, the founding director of the FDA’s Office of Biotechnology, has argued that these labels prompt “nearly half of consumers [to] avoid GMO-labeled foods.” He called on the FDA to go further and stop food companies from marketing products as non-GMO when there are no GMO equivalents available to the public. Many scientists have challenged the very notion of a “GMO,” arguing it is a political fiction invented in the 1990s as a way of stigmatizing genetic engineering. The scientific consensus of more than 280 independent science bodies from around the world is that genetically engineered seeds are not unique, just more precisely modified versions of seeds manipulated by humans over many centuries. The truth is, virtually all the foods we eat have been ‘genetically modified,’ and often in dramatic ways. 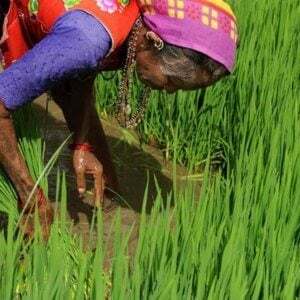 The widespread belief that our food still resembles what our ancestors domesticated out of ‘nature’ is only a demonstration of how little we understand history and science. We are pleased to see the revised FDA labeling guidance document….It reaffirms the correctness of the legal analysis we presented in our petition….urging FDA to act against false and misleading claims by the [Non-GMO Project] and others making misleading or inaccurate absence/presence claims with respect to food ingredients. Consumers have the right to information on labels that is accurate, informative, and not misleading, and “non GMO” labels fail on all three counts.